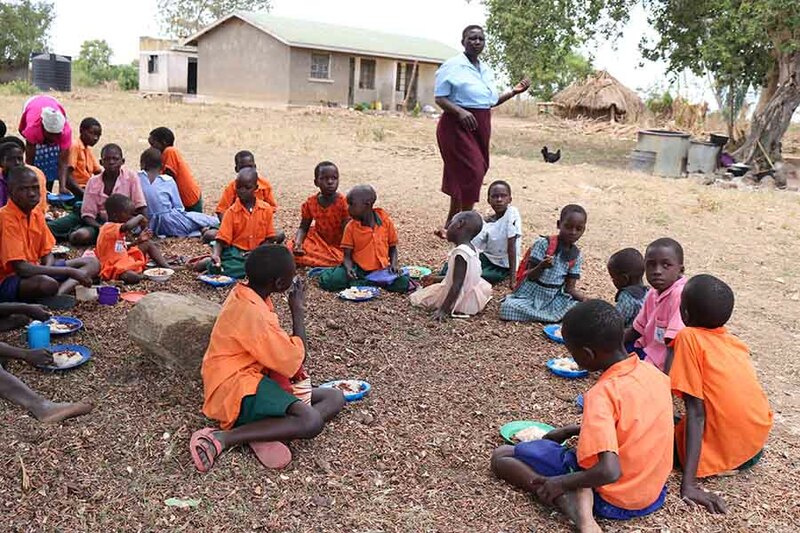 Pupils in rural government primary schools in Tubur and Gweri sub counties in Soroti district are no longer starving at school because they are now provided with breakfast and lunch. In the nine primary schools we visited in Soroti district, pupils now have breakfast, midday meals at school which is bringing hope that their academic performance will improve. These developments have also encouraged them to stay in school, leading a dip in the school drop out rate in the area. “This is cassava garden is being ploughed by parents [of the school]. It is from here that we get the food that is taken to the schools. This has helped us retain children at school,” one of the parents told us. 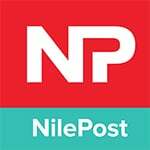 The ministry of Education and Sports recently named a 25 member working group to spear head the school feeding sensitisation campaigns among parents and guardians countrywide. Supported by the Community Integrated Development Initiative (CIDI), the feeding programme has so far covered nine rural schools in Soroti. Peter Ojur, a field extension worker with CIDI, noted that feeding programme had helped keep children in school. School feeding programmes are regarded as one of the social safety nets that provide both educational and health benefits to the most vulnerable children, thereby increasing enrolment rates, reducing absenteeism, and improving food security at the household level.